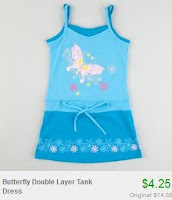 Girl's Sundresses only $4.25 & $5! 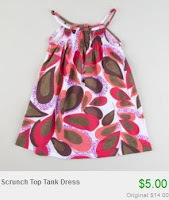 Head over to Totsy to find tons of toddler and girl's sundresses for only $4.25 and $5.00! There's a bunch of cute styles and patterns to choose from.